It’s not new, but I’ve recently started using the NARS Wet Dry Blush Brush and now I’m hopelessly addicted to it – for everything from concealer and highlighter to foundation to liquid blush to contour products. It’s rather compact but semi-soft with generous bristles that mean, unlike a kabuki, you can be precise but in a softened way. 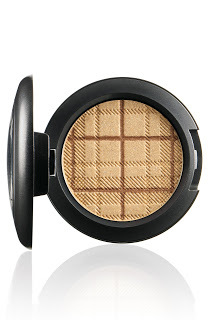 It’s brilliant at diffusing liquid blush (currently Stila, that I put in the palm of my hand, swirl the brush round to pick up the product and then go to the cheeks) so it looks absolutely natural and seamless on the cheeks, and does the same with foundation. As a general rule, I don’t like to recommend really expensive brushes because nine times out of ten I fail to see what the fuss is, but in this case,I know there is a fuss to made about the NARS Wet Dry Blush Brush! It’s £31 and worth every penny, HERE. I blogged this beautiful, graduated, shimmering gloss in a pretty compact a while back and it’s absolutely stunning. When you have it in your hand and can see the sunset graduation, it’s quite hard to disturb it to put it onto your lip – like smudging a painting or something. 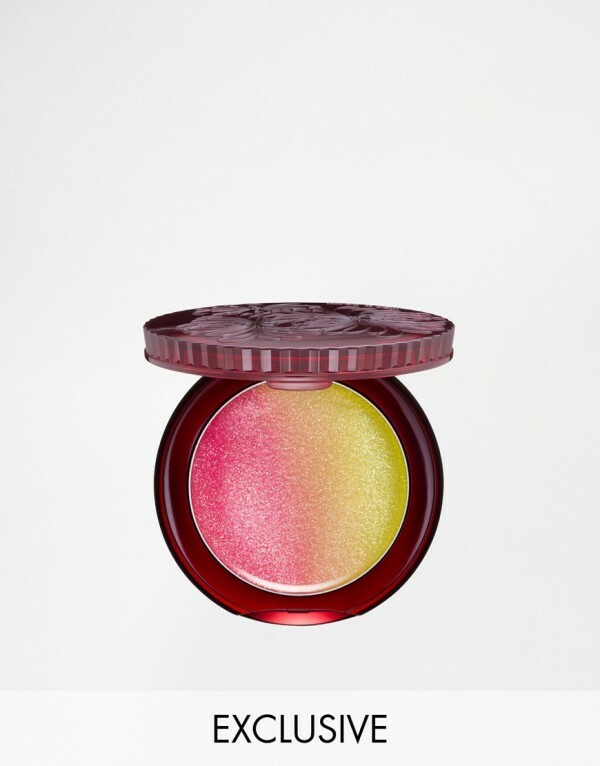 The payoff is light and transluscent, so perfect for anyone who wants a sheen to the lip without masses of colour. It’s an ASOS exclusive so it’s £15 HERE. Swatches are HERE. 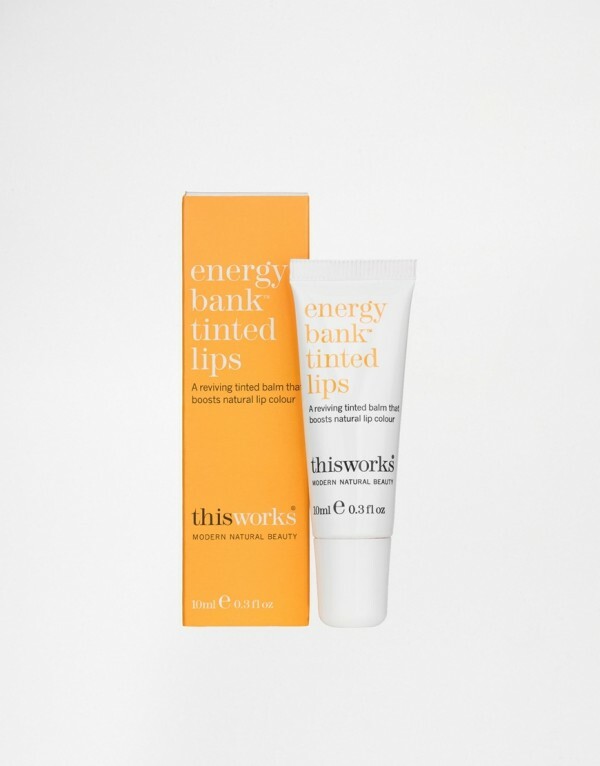 This is one of the best coloured balms ever for the sheer, wish-I’d-been-born-with-it shade that gives the natural pink of lips a hit of translucent tomato which amplifies them to look like you but much, much better. I was at a YSL evening this week where there was a new gloss from the Saharienne range that also does that tomato kiss thing and I realised I already had this one at home. So, it’s properly back in service. And, it’s also very moisturising and glossy. Everything about this is a win! It’s £15 (YSL version ££££) HERE. 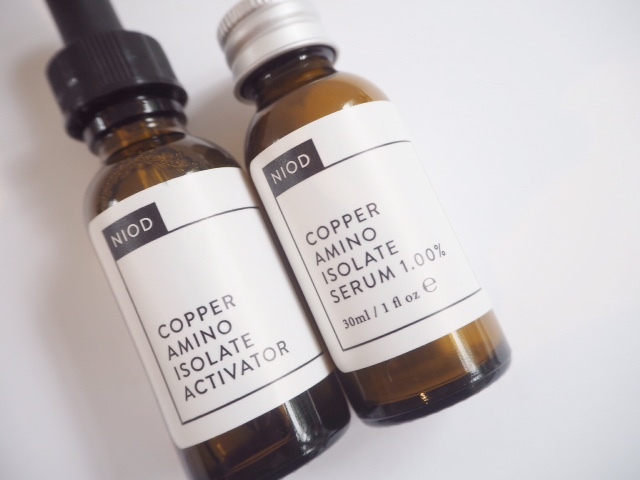 So, I’ve now been using NIOD Copper Amino Isolate Serum and NIOD Multi Molecular Hyaluronic Serum for a couple of weeks.. I knew it would be good, but it’s surpassed expectations. I’m already worried about running out! 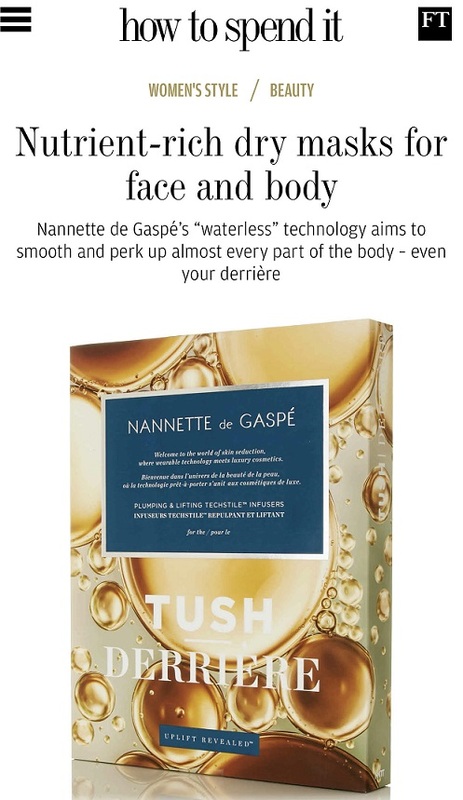 It’s hard to put your finger exactly on what it does because obviously I don’t look ten years younger… but my skin is dewier, glower and softer focussed with this combination than with anything else I can think of (with the exception, possibly of BioEffect). I try to test lots and lots of skin care so I’m always changing things up – usually I look forward to doing it, but right now I’m thinking I don’t want to use anything else. I will flag up that you still need to use a moisturiser over the top (I’m using one from Melvita that’s scheduled for a summer launch) but my complexion is .. happy and vibrant. You can find Copper Isolate HERE (£38) and Multi Molecular HERE (£38). 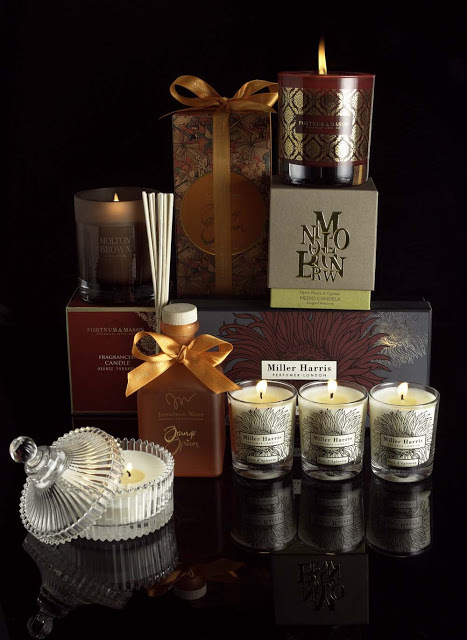 I rarely flag products as ‘must haves’.. but, yes, that. Full review HERE. 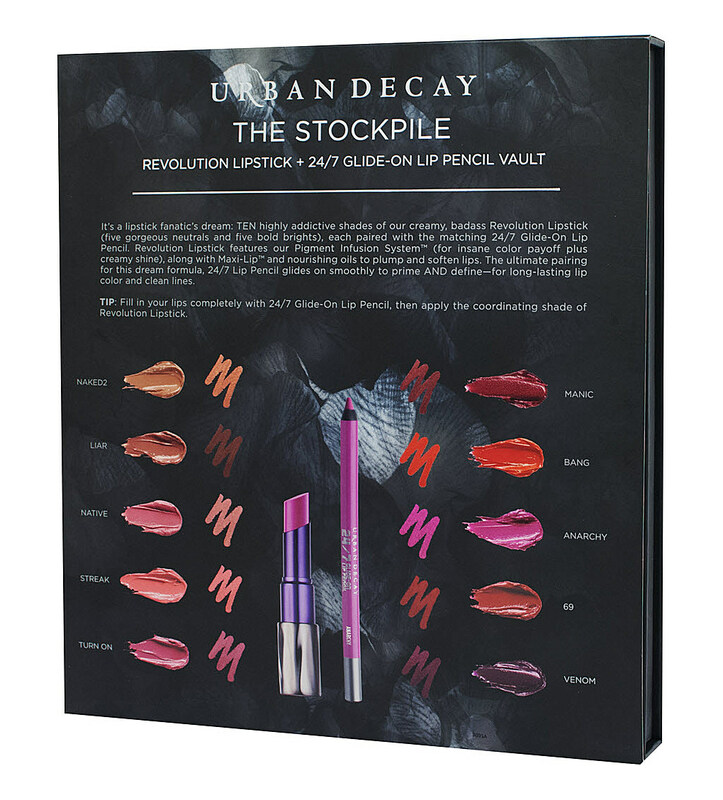 In case you haven’t spotted it and have won the lottery or other such good fortune the Urban Decay Stockpile Vault is a thing of pleasure! At £180 (HERE), it’s not exactly small change but it’s actual value is £310 so I guess you could say it’s a good deal for UD fans. Each Vault contains 10 Revolution Lipstick shades split into neutrals and bolds and each one with a matching 24/7 Glide On Lip Pencil (you can also use these as eye liners). 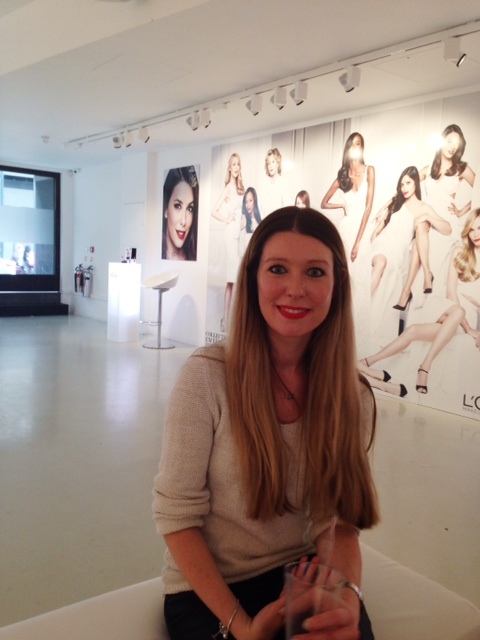 It’s all about the perfect lip with this one (I prefer the eye Vaults to be honest) so if you’re feeling flush…. you know where to head. Even at £180, the Vault isn’t going to stay in stock for long. I really want the Urban Decay Stockpile Vault. Although it sounds expensive for the amount of products you get it is such a good deal. I have added it to my wish list, maybe I will get it. Wow the UD set is amazing! But also that gloss! That is a thing of beauty. 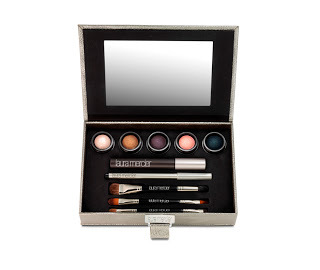 Oh, that UD set looks fab! 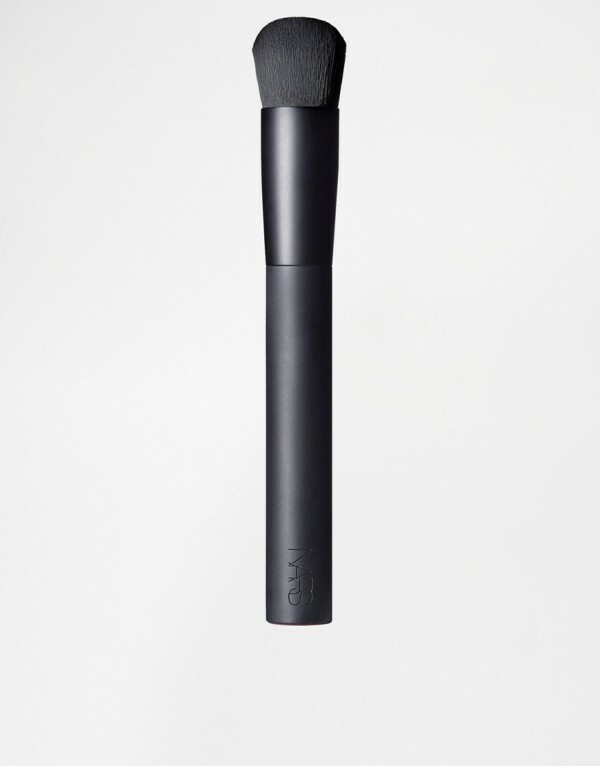 The Nars brush is incredible, I got it with the dual-intensity palette and I love it. Great post. I’m confused. Do you use both of the NIOD serums at the same time? Or one in the morning and one at night?